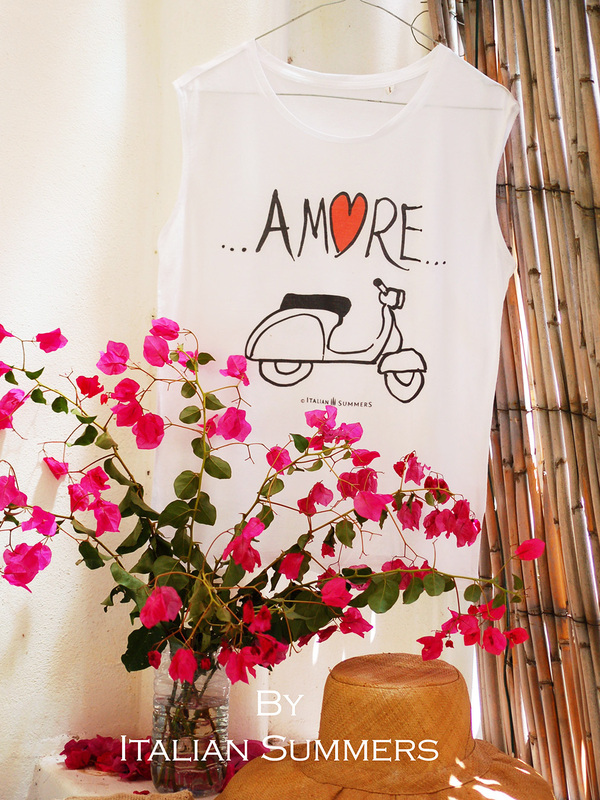 T-shirt Amore Vespa, or Vespa Amore. 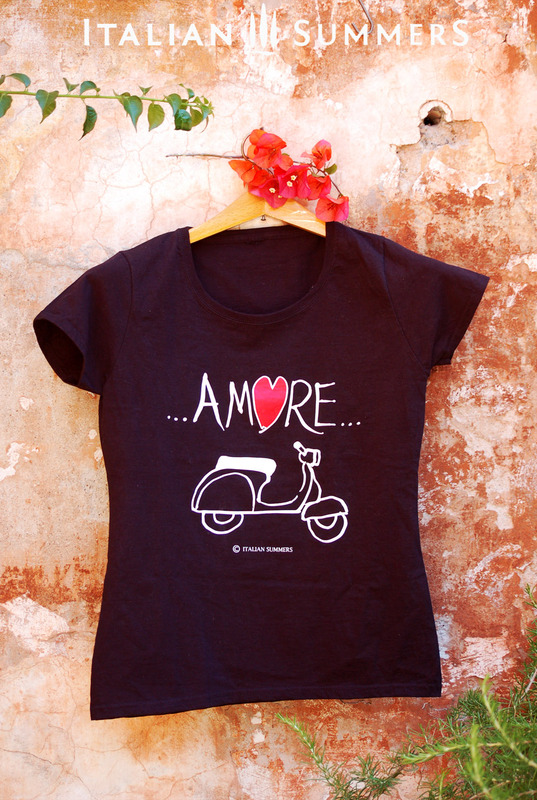 Organic cotton t-shirt with a hand designed, so handpainted first, print of a cute happy Vespa. 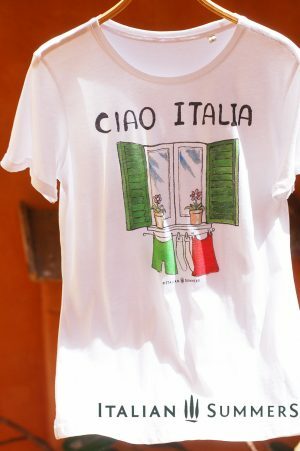 Designed with Amore in Italy! 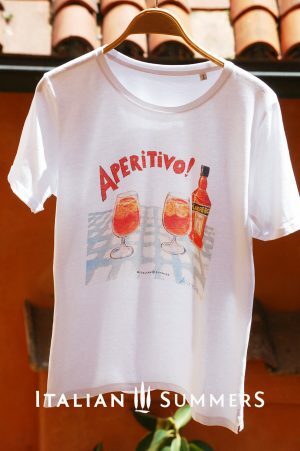 How could you not love wearing this gorgeous shirt featuring two absolute Italian classics!? 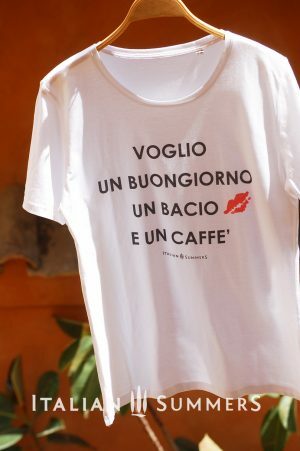 Italian Summers forever!!! T-shirt black, loosefit, organic cotton. Size attention! This is a loosefit shirt, if you want to wear it like a normal fit ORDER ONE SIZE SMALLER than you normally wear! 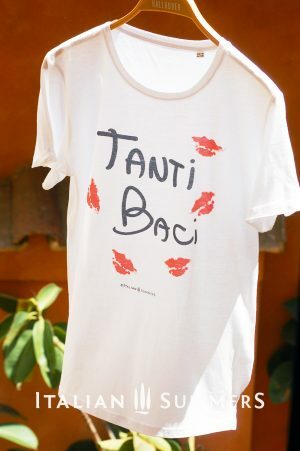 Also available in white with black print.